The World Cup is in full swing, and what better way to celebrate soccer than by checking out these stellar soccer shoes? Fashion is a big part of any major sport. Sports stars are revered as fashion icons, and their jerseys and clothes help set trends the world over. 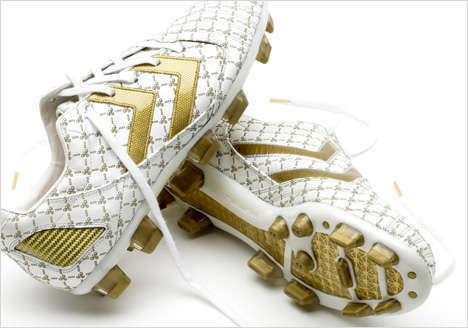 These stellar soccer shoes prove that when it comes to sports, soccer has the best shoes. Sorry, basketball. 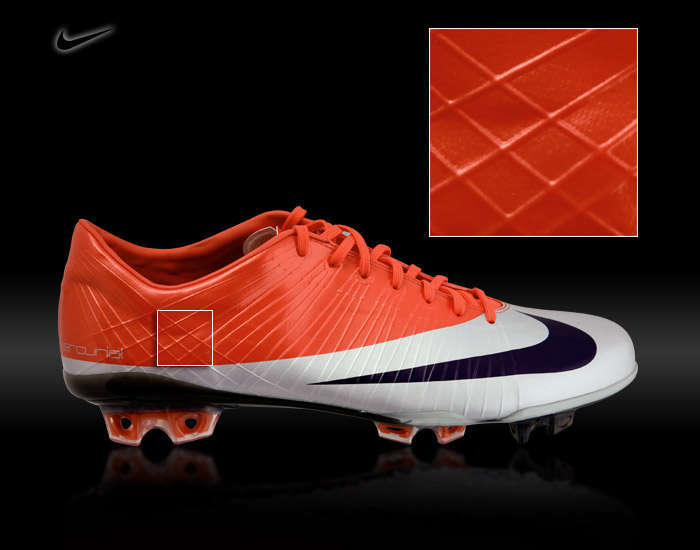 Implications - Some of my favorites from this collection of soccer shoes include the insect-inspired kicks, the carbon fiber cleats as well as the feather-light cleats. The newest feature to be incorporated into these soccer sneaks though is the ability to customize your own shoes, meaning that no two pairs will ever be the same.